We are looking for a venue to host TEDxLaval 2015. Laval is celebrating its 50th anniversary in 2015, and TEDxLaval will be the event to foster ideas worth sharing with the actors of Laval’s next half-century. 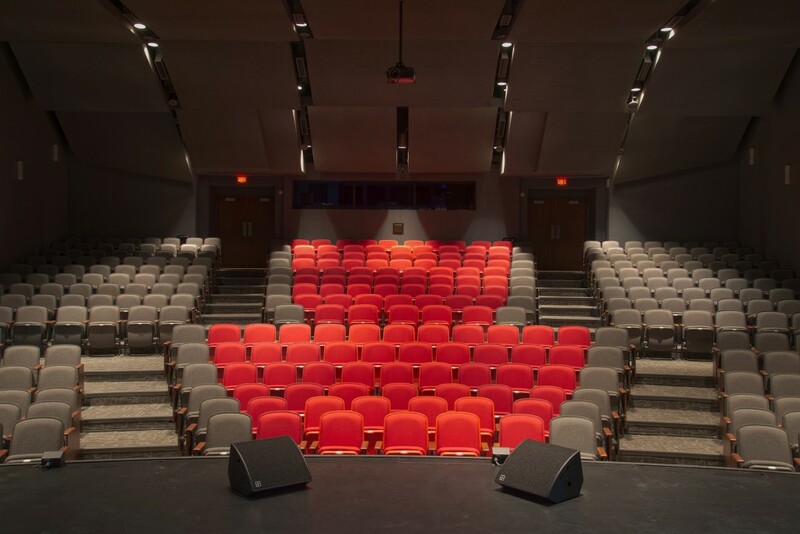 We would like to host TEDxLaval in a hall that can accommodate 150 people, with a production control room and a reception/lunch area for networking and sharing between attendees.